Hello! 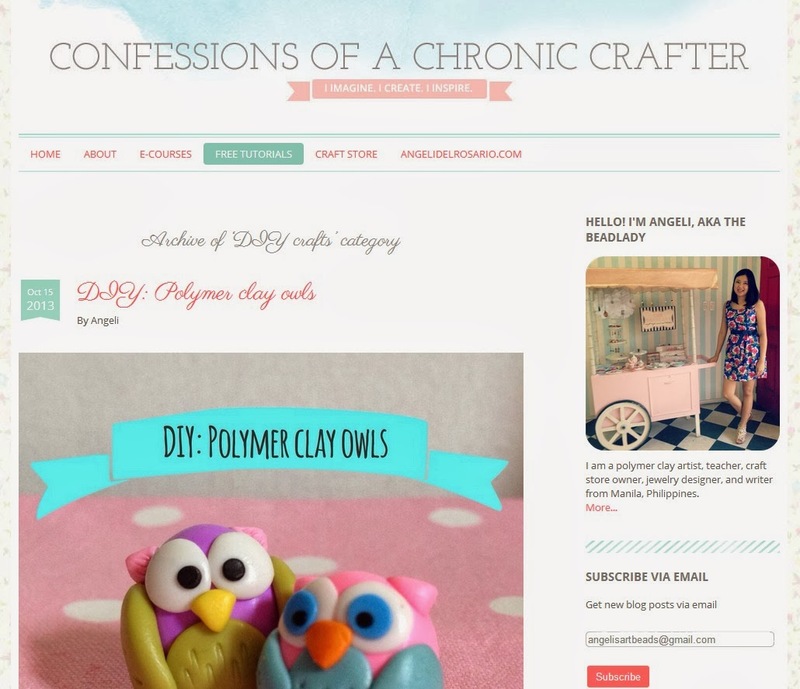 My name is Angeli, and I am a 24-year old crafter from Manila, Philippines. 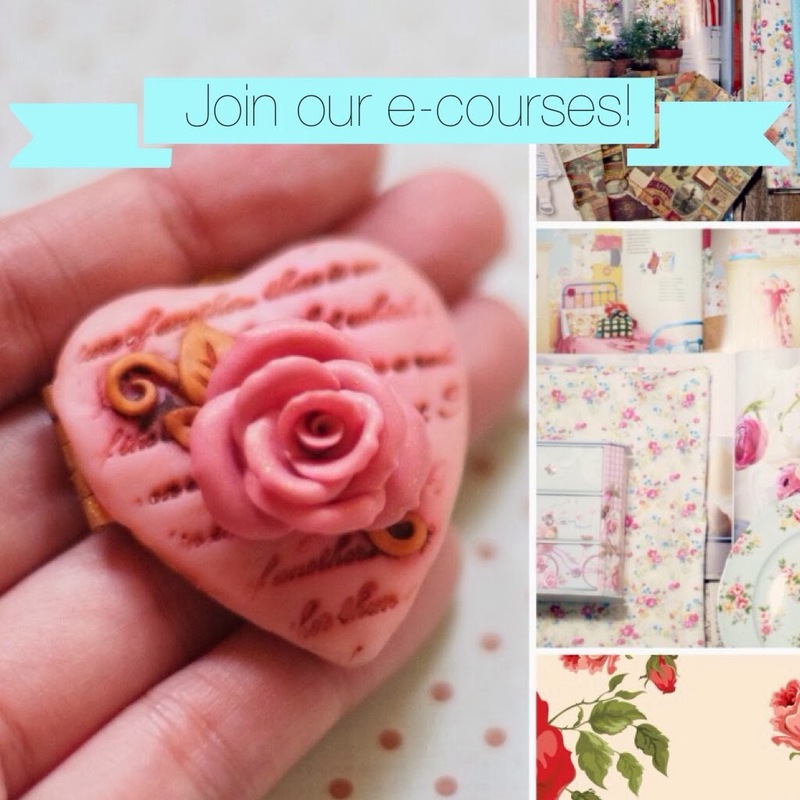 I like working with polymer clay, Art Clay Silver, and fabric. I have also dabbled in lampworking and pottery, but I have not had the chance to take those two art forms seriously yet, as I cannot afford a kiln! I make all sorts of jewelry with polymer clay, but I am best known for my yummy polymer clay cupcakes and desserts. 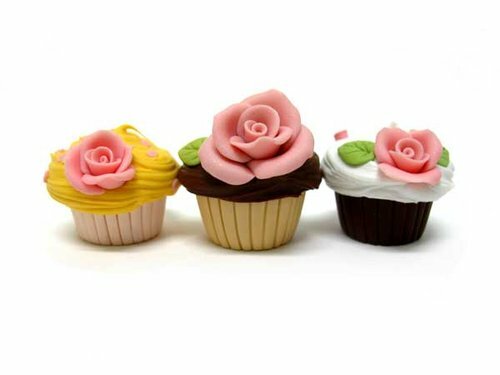 Each polymer clay cupcake is made by hand, without the aid of molds. Even the tiniest sprinkles are hand-rolled! 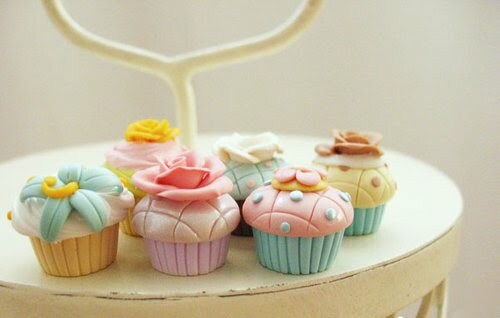 It takes me hours to create a single cupcake, as I want each one to be detailed and as realistic as possible.